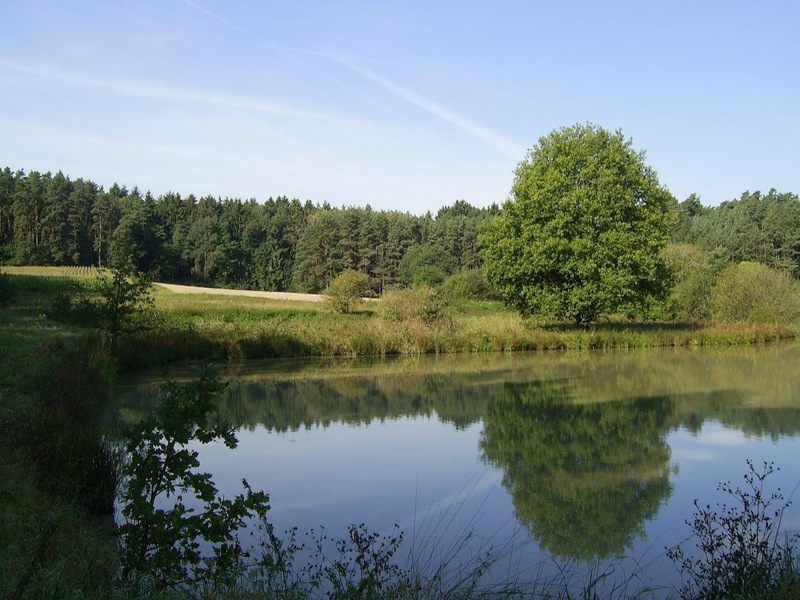 This forgotten hamlet is the inspiration for the farm named Sichardtshof in the historical novel series Heaven’s Pond. 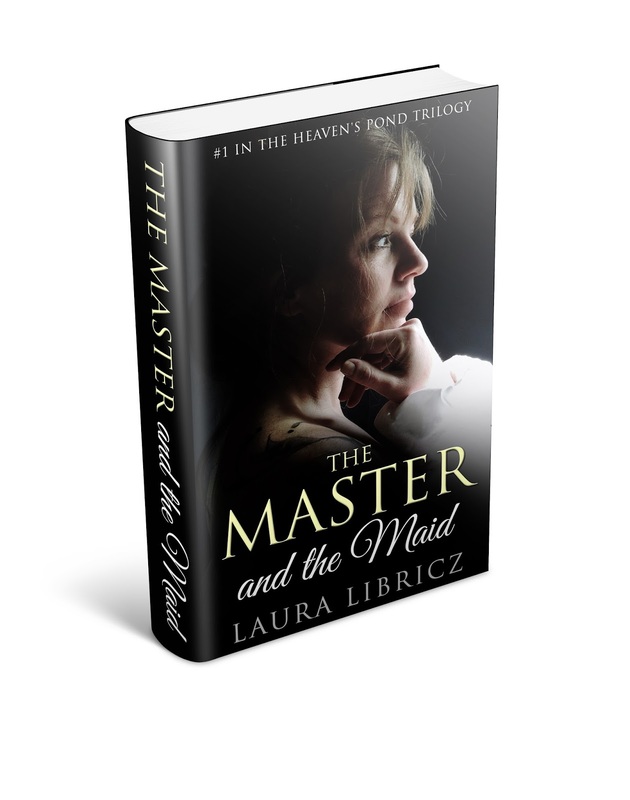 For the answer to these questions and more, watch for the new release of the historical novel The Master and the Maid. The forgotten hamlet comes alive again, its story just waiting to be told! This entry was posted in Books, Germany, Heaven's Pond, History on March 28, 2016 by lauralibricz. This entry was posted in Castles, Germany, Heaven's Pond, History, Museum, Nürnberg, Video on March 25, 2016 by lauralibricz. In Nuremberg a closed caste of merchant families, termed ‘patricians’, ruled the city. (The term patrician comes from ancient Rome, meaning either a member of the upper class or a hereditary title given to the aristocracy.) Only members of these families could be part of the city council. These families were strictly documented and numbered between 37 and 42. During this time period, many of the merchant patrician families in Nuremberg withdrew from their businesses, opting for the lifestyle of the landed nobility. 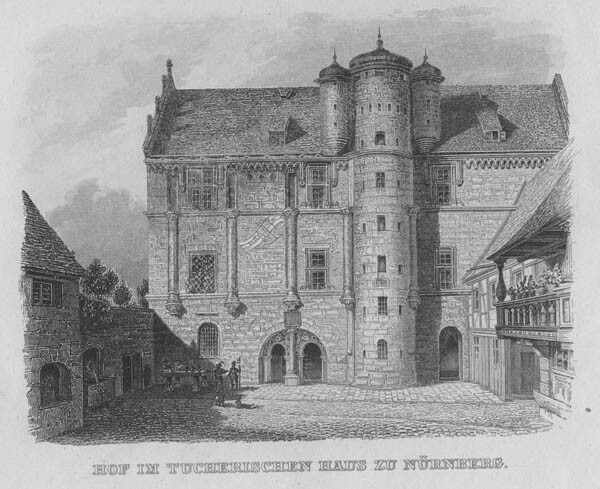 The Tuchers also owned quite a bit of property around Nuremberg but the Tucherschloss in Nuremberg was the main residence. Let’s take a closer look. Built between 1533 and 1544, this Schloss on the Hirschelgasse is the inspiration for the home of the fictitious character from The Master and the Maid, Sebald Tucher. The building was for the most part destroyed in WW2 but was rebuilt in the sixties and now houses a museum. It is open to the public. 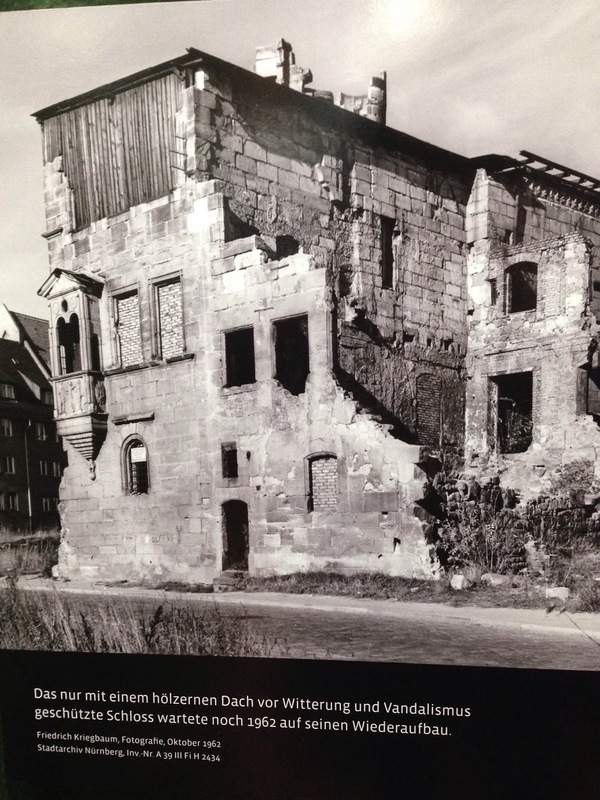 An exhibition of photos of the war destruction and the reconstruction is on display until April 2016. 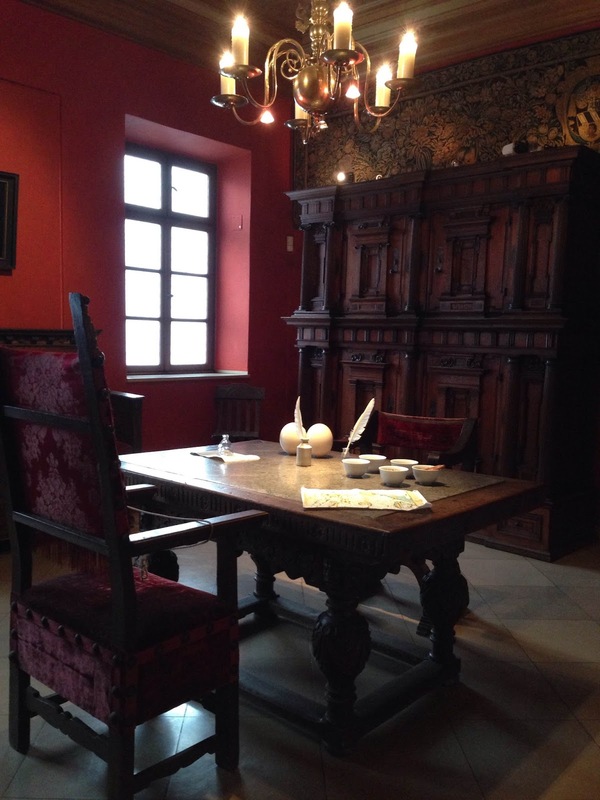 This entry was posted in Castles, Germany, Heaven's Pond, History, Museum, Nürnberg on March 21, 2016 by lauralibricz. In celebration of the upcoming release of the novel The Master and the Maid by Laura Libricz, Blue Heron Book Works of Allentown, PA USA has revealed the cover image for the first installation of the historical novel series, Heaven’s Pond. This entry was posted in Books, Heaven's Pond, Writing on March 19, 2016 by lauralibricz. This entry was posted in Castles, Germany, History, Museum, Video on March 18, 2016 by lauralibricz. 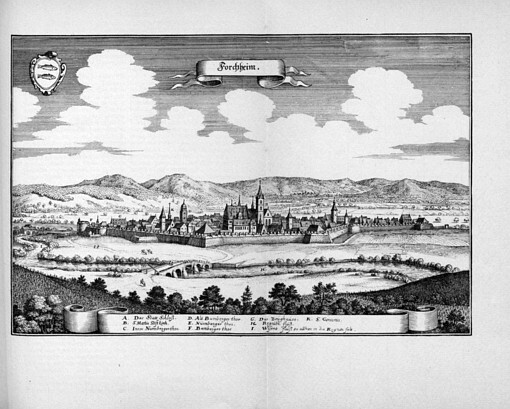 The City of Forchheim: The year is 1634. War rages though the German territories. Swedish troops rumble through Franconia, Germany. No village is safe or even left standing. Was any place safe in what became known to modern historians as the Thirty Years War? Yes, there were cities where the walls were impassable so that even under siege they could not be taken. At least not by land. One of these cities is Forchheim in the Upper Franconia region of Bavaria. Forchheim was in its time the only new Baroque fortress to be built in southern Germany. During the Margrave Wars, in 1552, the city was occupied by the Margrave of Kulmbach, Albrecht Alkibiades. Having taken the city back in 1553, the Hochstift Bamberg decided to strengthen Forchheim to serve as its southern stronghold in order to protect the lands surrounding the Prince-Bishopric of Bamberg. And so construction began. After 1553, the city was never conquered. Ever. The fortification of Forchheim slowed in the beginning of the 1600’s. Small reinforcements were made but the walls were for the most part finished. During the Thirty Years War, Forchheim was strategically situated and served as a assembly station for new troops. The walls proved themselves capable of holding back the Swedish troops and their canons. 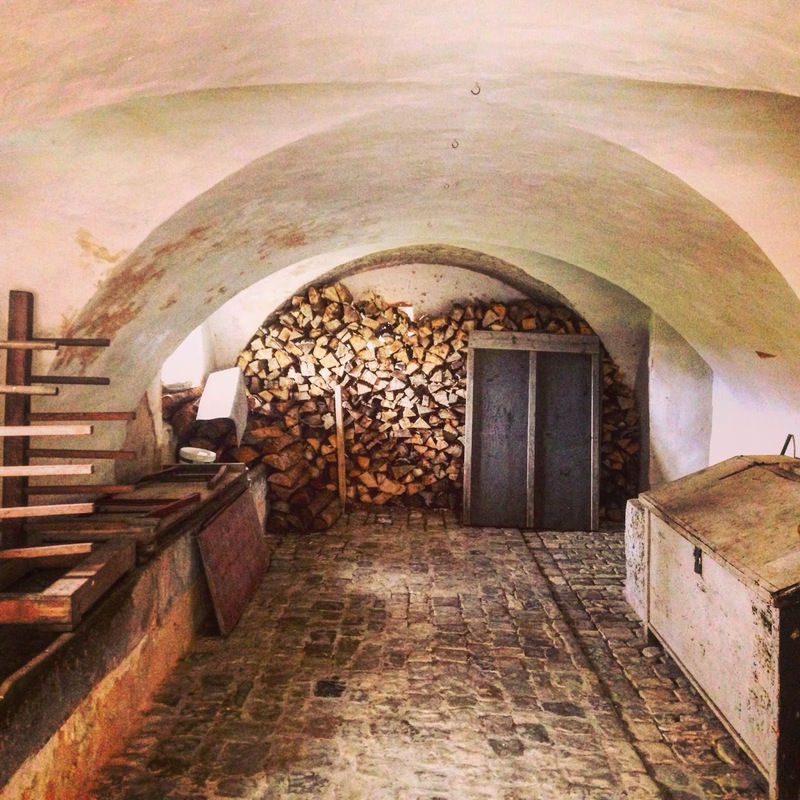 My museum tip for #museummonday: the Erlebnismuseum Rote Mauer. In this literal ‘hole in the wall,’ the city of Forchheim has opened a casemate (sometimes erroneously rendered casement, a casemate is a fortified gun emplacement or armored structure from which guns are fired–Wiki) and turned it into a museum. 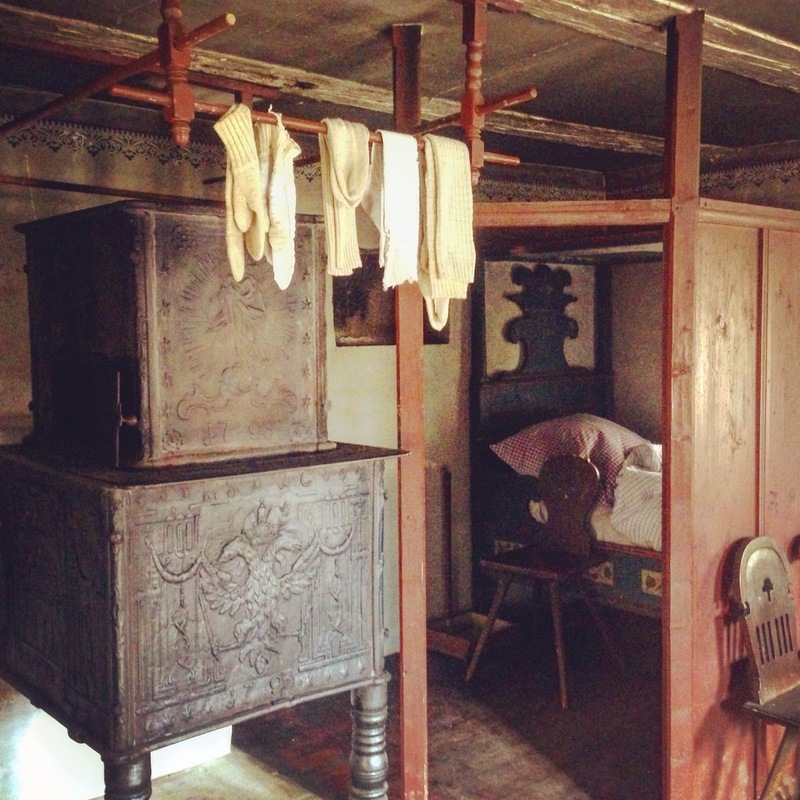 The multimedia exhibitions recreate what daily life during the Thirty Years War could have been like, explaining the construction and the workings of the fortification and illustrating period artifacts like weapons and clothing. 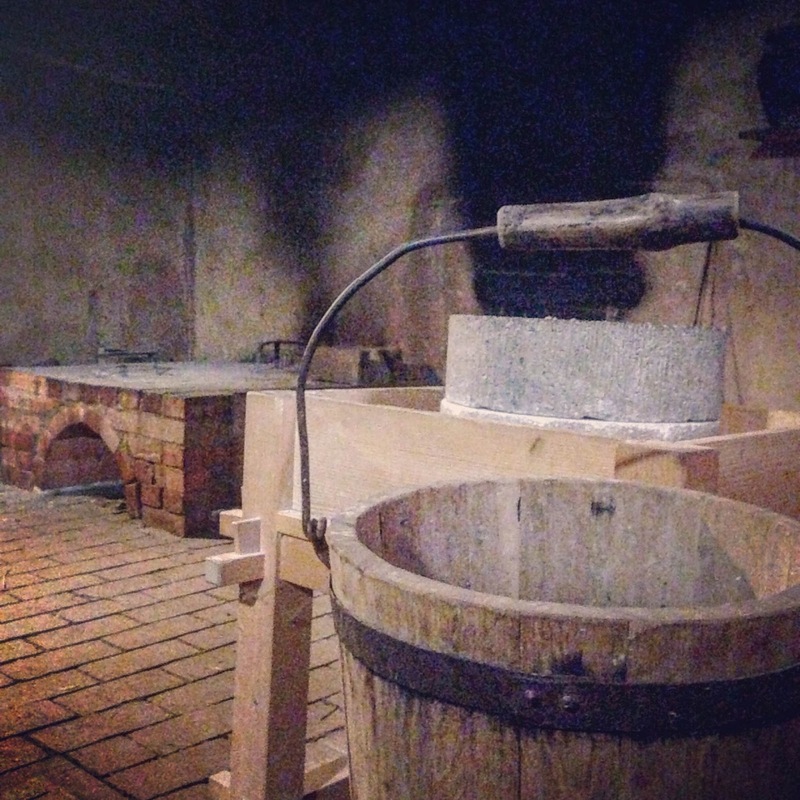 This entry was posted in Germany, History, Museum on March 14, 2016 by lauralibricz.